BlackBerry is currently the most widely deployed smartphone in the enterprise. It is mostly used for real-time access to corporate email and company address book, instant messaging and calendaring. This powerful platform is, however, underutilized when it comes to enterprise apps. 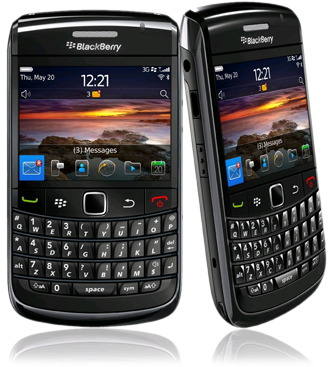 BlackBerry with its multiple apps is widely used by millions of businesses, independents and consumers across the world. With the innovative trends setting in BlackBerry, users are looking for robust and versatile app that will really help them in the real world. At Integrated, we innovate ideas and implement them to shape outstanding apps for BlackBerry users. An app for the sales team to collect information from the field and update directly to the server. Applications for customer support engineers on the move. BlackBerry - fully integrated with Microsoft Exchange, Novell Group Wise and IBM Lotus Domino - ensures secure, wireless access to personal calendars and email, corporate data meeting needs of high-end users. Integrated specializes in J2ME applications for BlackBerry platform will ensure that your applications run smoothly on all blackberry models. As leading Blackberry app developers we ensure high delivery of all content around our apps and have a huge quality assurance around the presentation for each blackberry mobile app project.